I've recently found my PS1 and brought it to my college city. 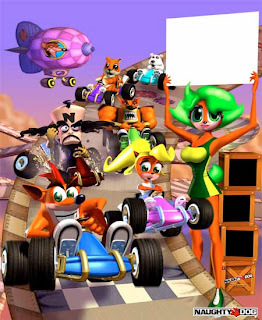 I didn't recall playing with Crash Team Racing being so funny! Really, I discovered my kid self even more! I love Komodo Joe, he's always been my favorite one, maybe it's for his "S" or, don't know what, he has always had a peculiar charm on me. 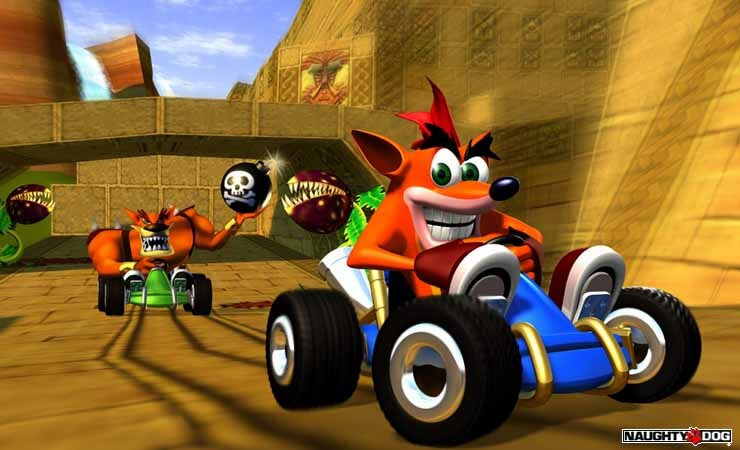 Surprisingly, I'm still good at CTR, despite I haven't been playing for quite long now. My favorite tracks are Oxide Station, Hot Air Skyway and Roo's Tubes. I don't mind Closs Mobile or Coco Park neither. I remember I started my adventure with Tiny Tiger, bad decision as he was so damn though to control, despite that, I got used pretty well with him, playing on and on. In the end I became able to control every single character without too much difficulty. 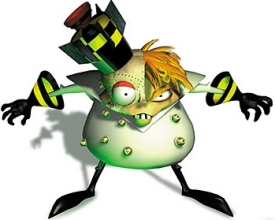 Other characters I like to use are : Pinstripe, Dingodile, N. Gin and Ripper Roo. I hate Papu-Papu, Pura and Polar (The "P" triangle). 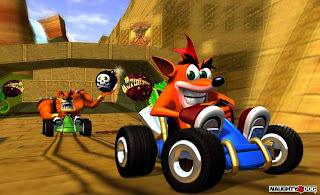 I spent days over days playing with my cousins (who were so far stronger than me), and at school time, there were my brother, my cousin and a friend of theirs who at break time came to my classroom because they wanted me to invent stories on CTR. The most popular was the one in which we were leaving for a vacation and magically found ourselves driving in Dingodile's Canyon, and from there there were several stories coming out. A tale that made them laugh their lungs off, was the one with my cousin Mik who needed to prepare a cake for his brother's birthday along with Pinstripe. 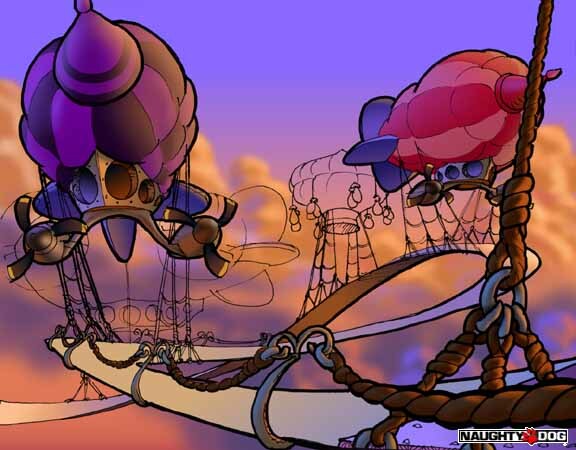 I don't remember the details exactly, but it all ended in an exploding mess with Hot Air Skyway to fall down and an injured N.Gin. Yes...actually more of my stories involved explosions, fight and accidents... but my audience loved them.